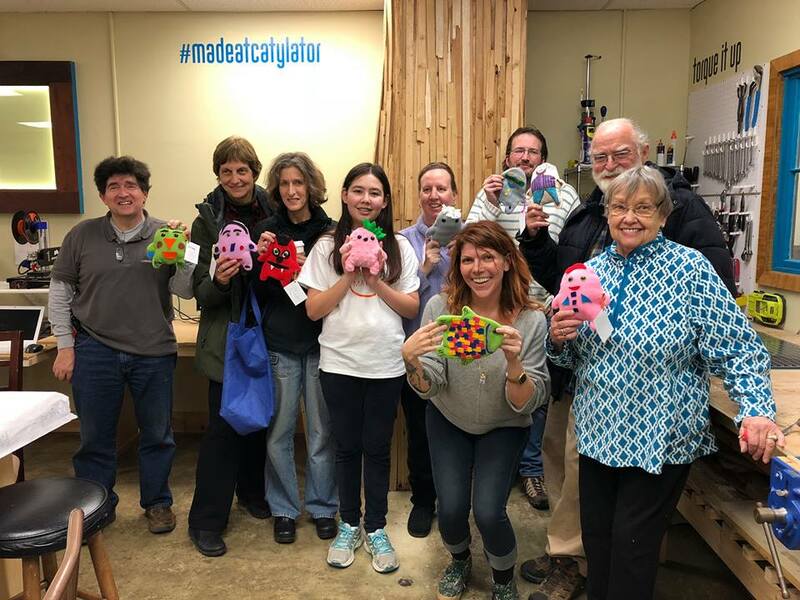 A dozen SSTB members came out on a wintry Saturday in February to make monster stuffies to donate to the National Children's Hospital. 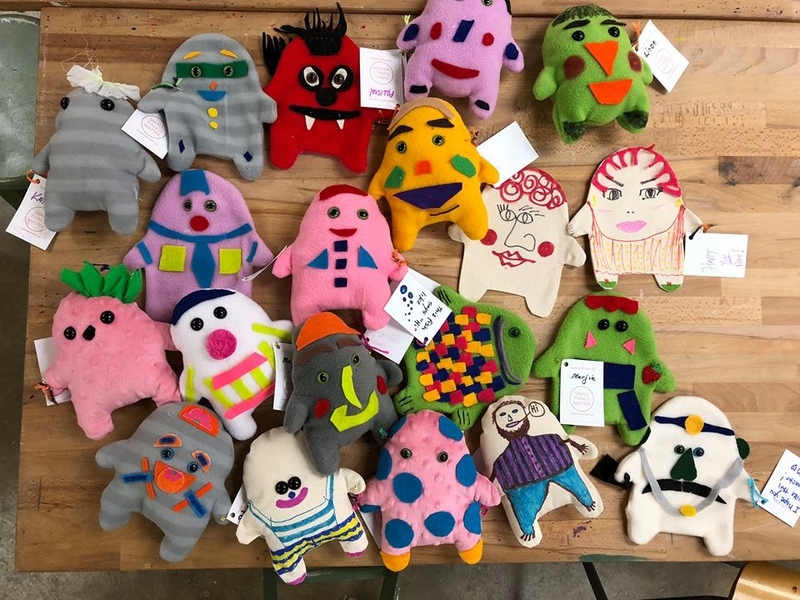 Monster-makers enjoyed some delicious snacks and visited with other SSTB members while they made their crazy creations. Many thanks to 8th grader Lana Anderson, founder of Small Things Matter, for her help in leading this SSTB service social. You can read all about Lana's amazing efforts as she was recently profiled as a Silver Spring Cares Superhero in the Source of the Spring. Check out the video from the event on our FB page!